Warwickshire Trading Standards have said that consumers are continuing to report threatening bogus phone calls from scammers claiming to be HMRC. 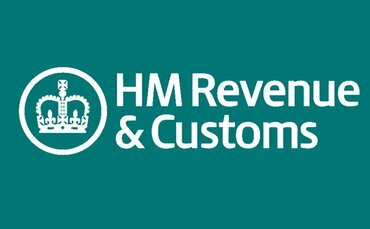 The recorded phone calls falsely claim that HMRC have filed a lawsuit against them and request that they press 1 to speak to a call handler or the Police. People who have responded have reported being asked for their National Insurance Number and other personal details, suggesting that this is an organised attempt to steal personal and financial information for the purposes of identity theft and other criminal activity. This phone scam, along with a number of others appear to be use phone numbers beginning with the Manchester prefix 0161. Residents are advised to put the phone down immediately on receiving a call of this nature. Never follow any instructions given or reveal any personal or financial information.